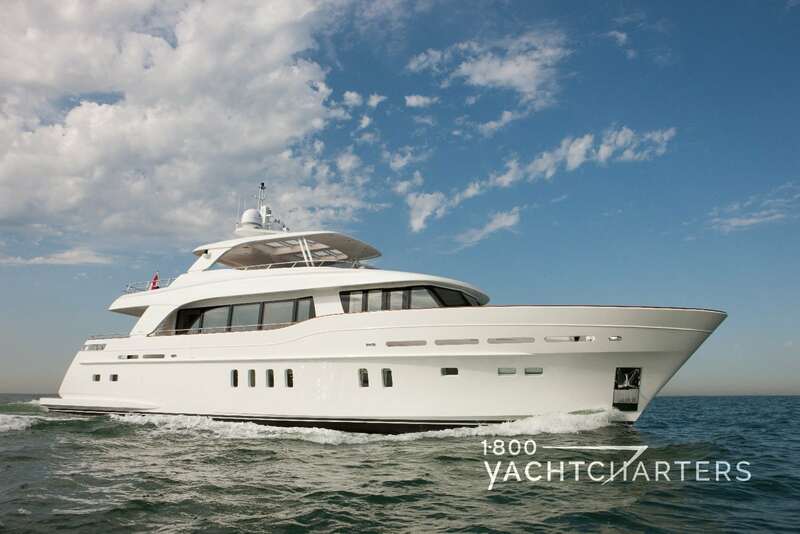 Motoryacht FIREFLY operates yacht charter vacations in the Western Mediterranean (Croatia, Naples, Sicily, The French Riviera, Cote d’Azur, The Italian Riviera, Corsica, Sardinia) in the winter, and the Eastern Mediterranean (Greece and Turkey) and Western Mediterranean in the summer (based in Malta). 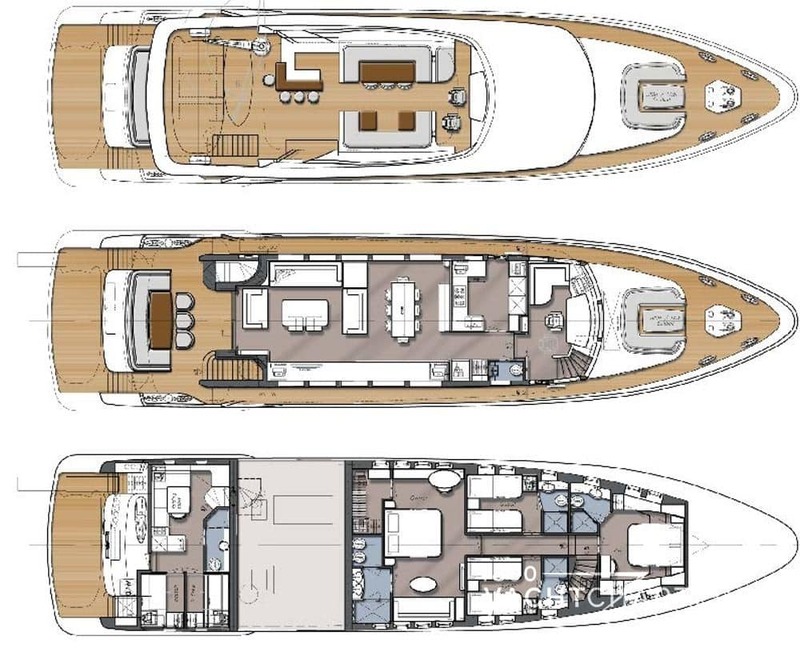 She has stabilisers underway and at anchor, WiFi, and she is an approved RYA watersports center. 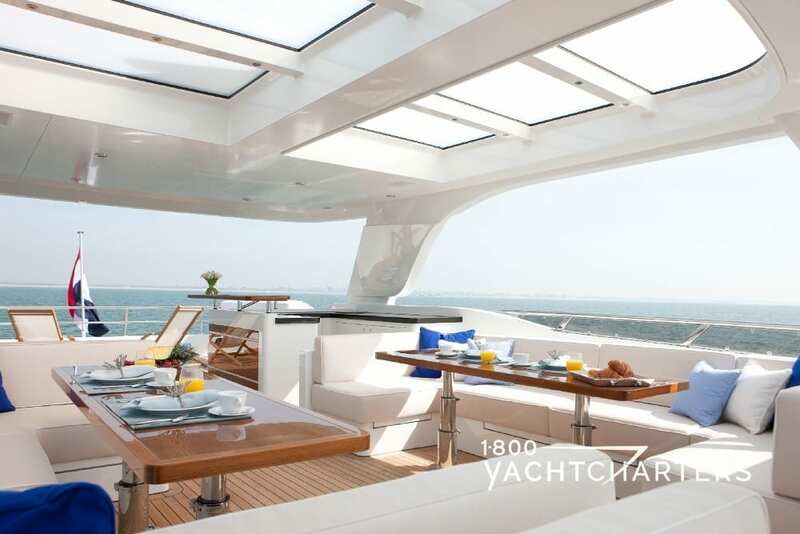 ALL charters help charity — We give a portion of our commission to the charities of your choice, IN YOUR NAME so that we give back and always help one another to make a difference! 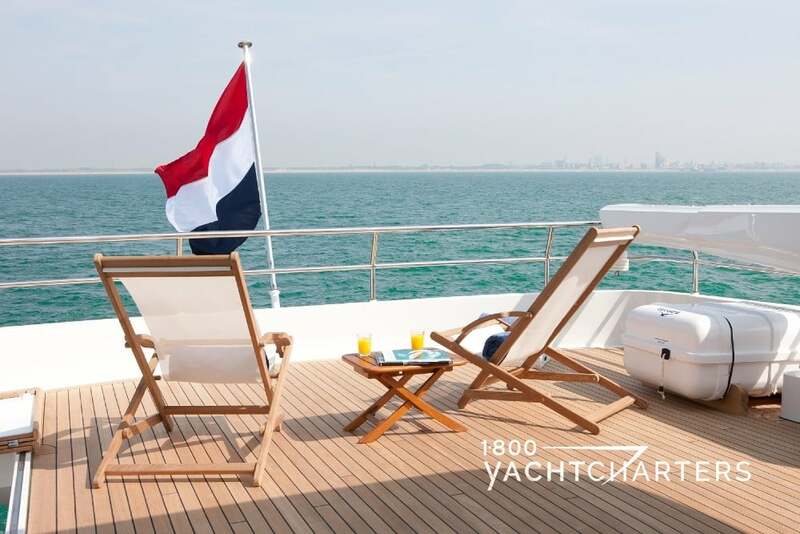 Stand apart with us and change the world! 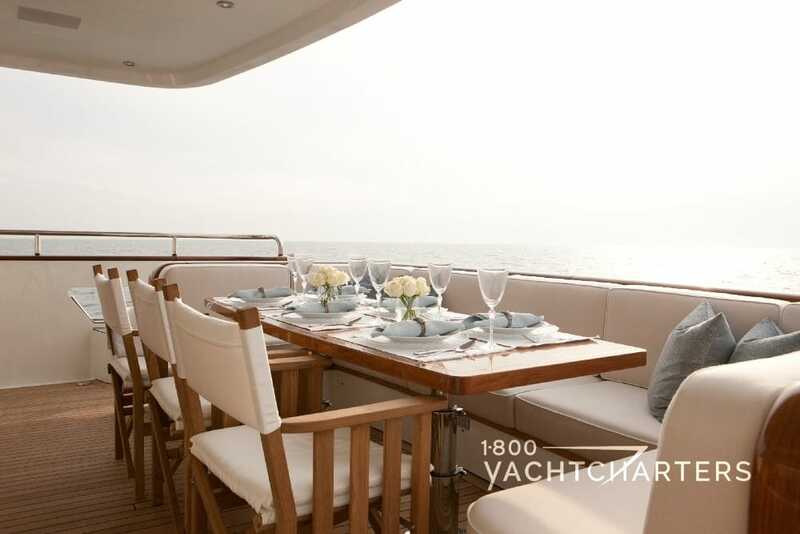 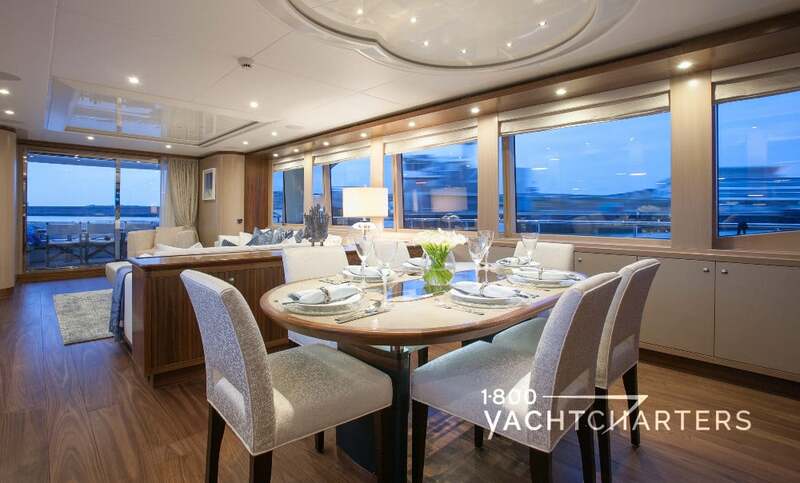 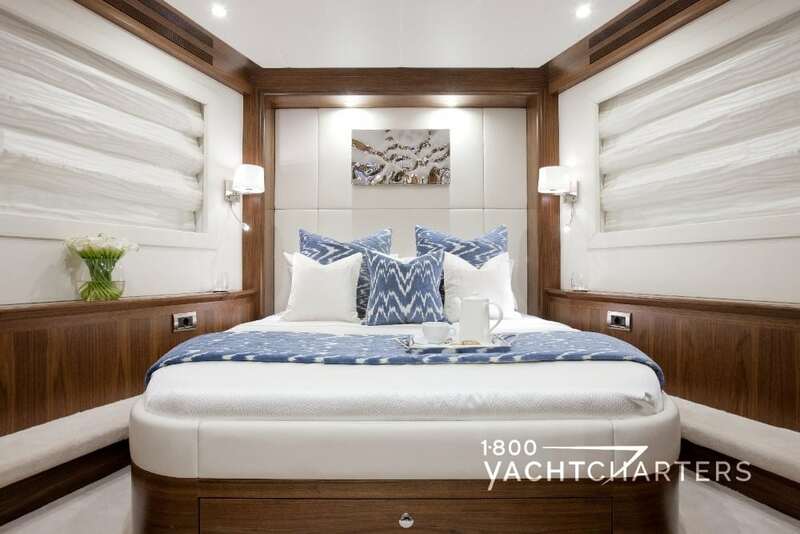 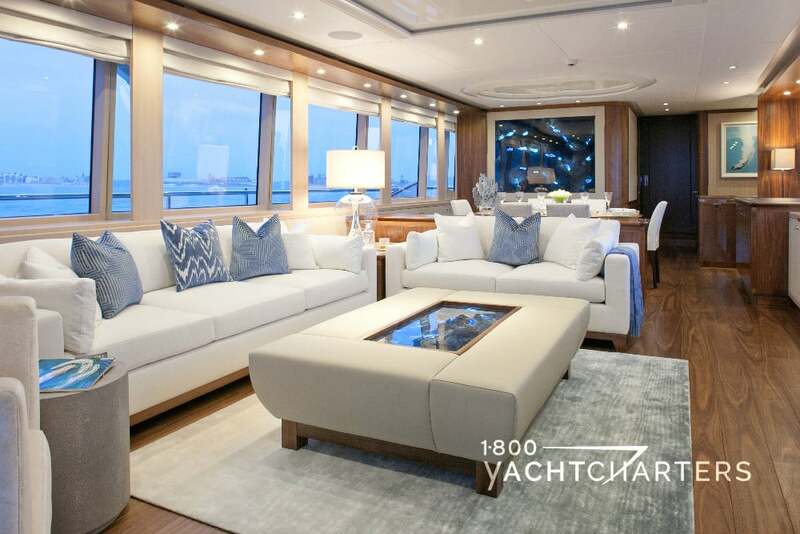 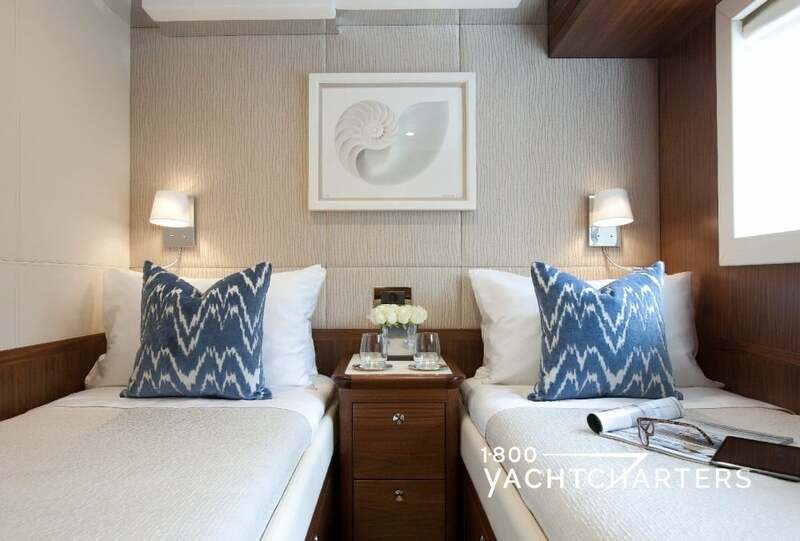 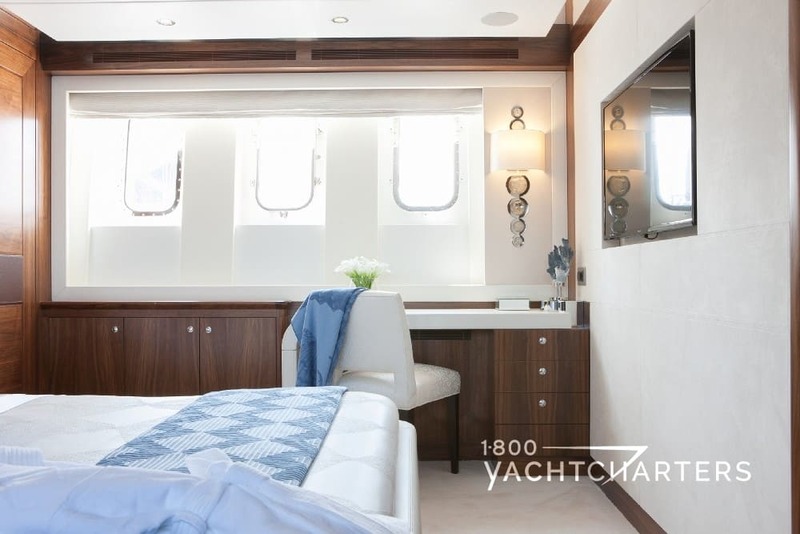 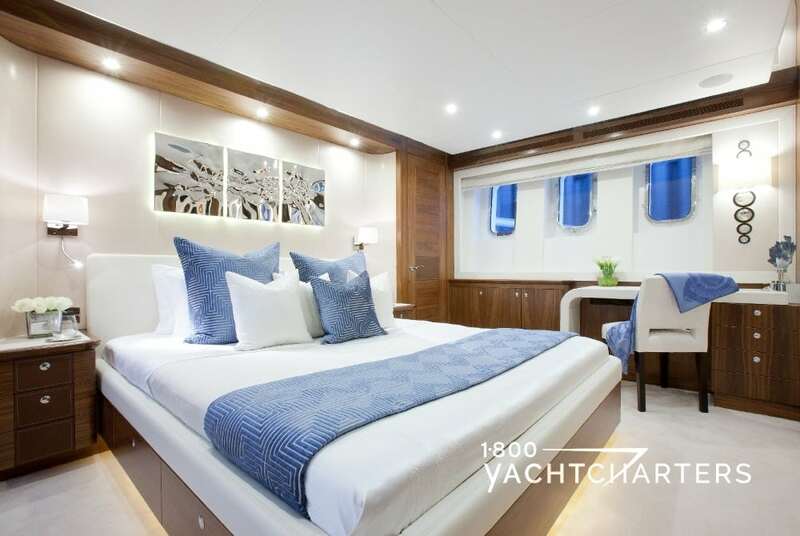 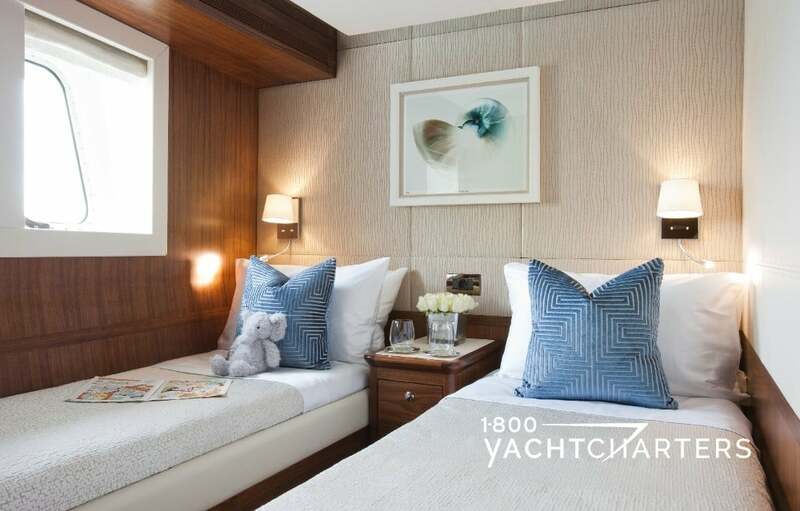 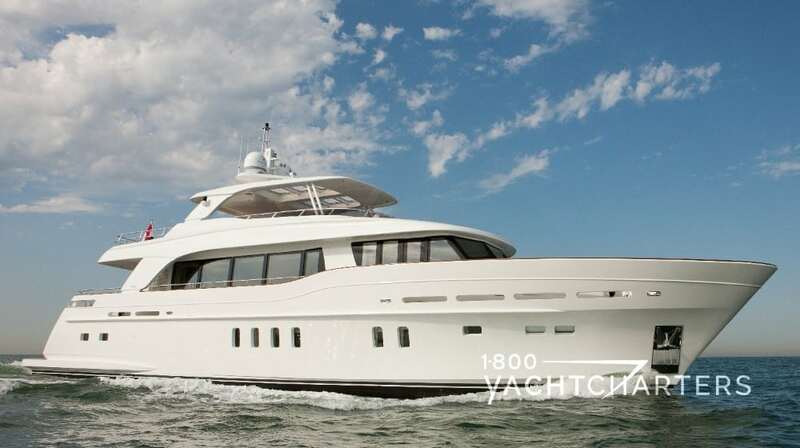 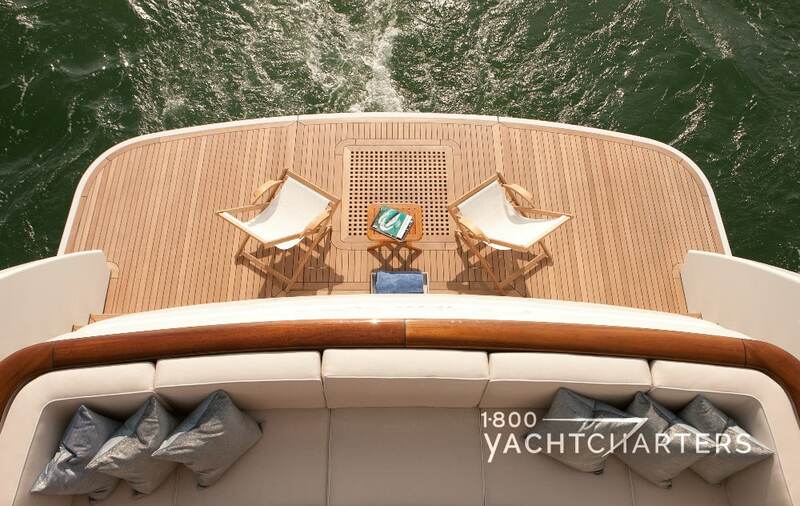 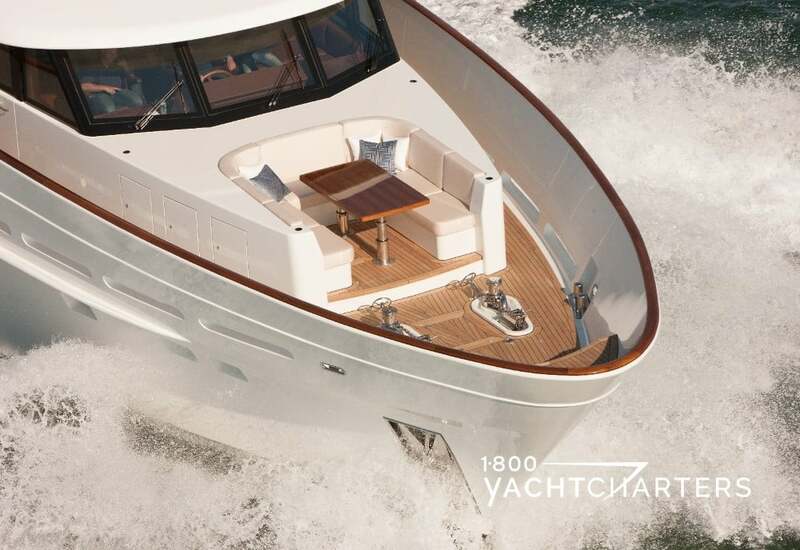 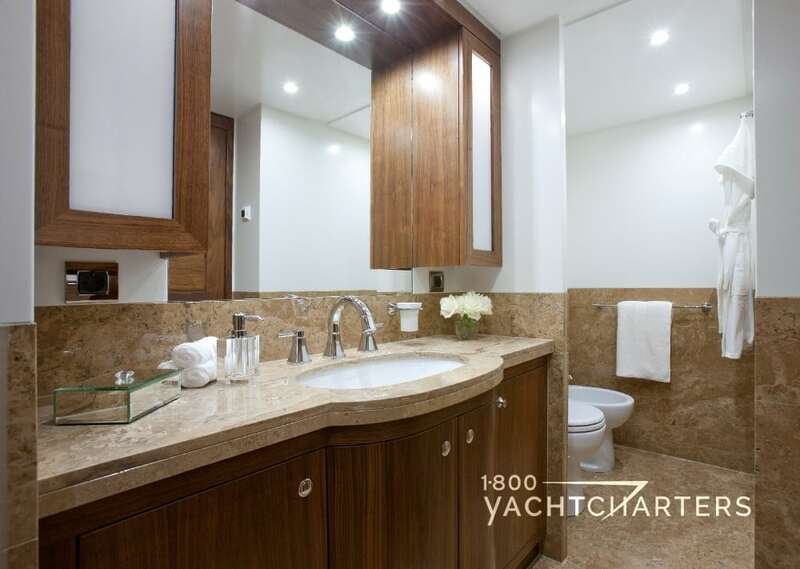 Book motor yacht FIREFLY for your own private luxury yacht charter vacation today by contacting your yacht charter brokers at 1-800 Yacht Charters at 305-720-7245 or via our convenient online inquiry form at https://www.1800yachtcharters.com/book-now/ . 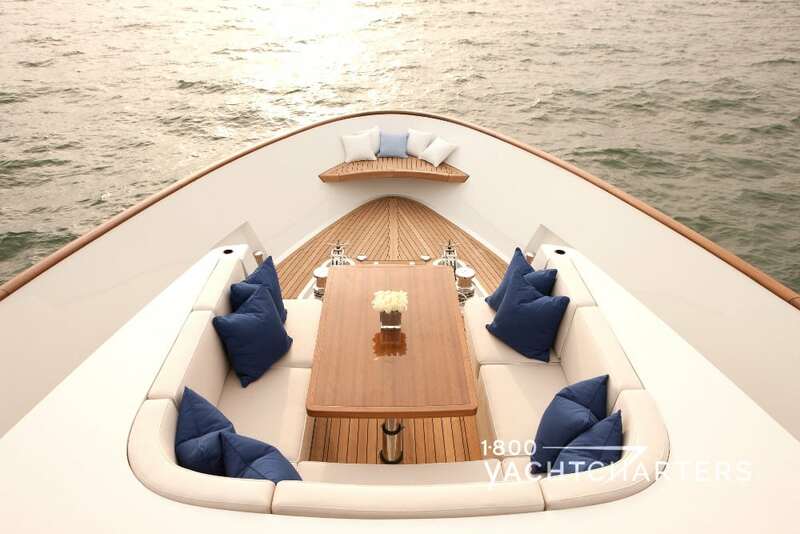 We will be in touch with you right away to plan The Superyacht Experience for you!